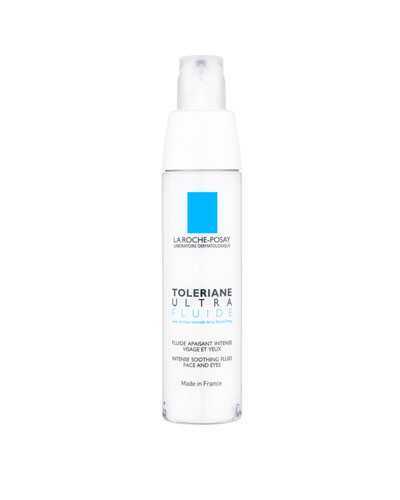 La Roche Posay Toleriane Ultra Fluide is an ideal product designed for ultra-sensitive or allergic skin. 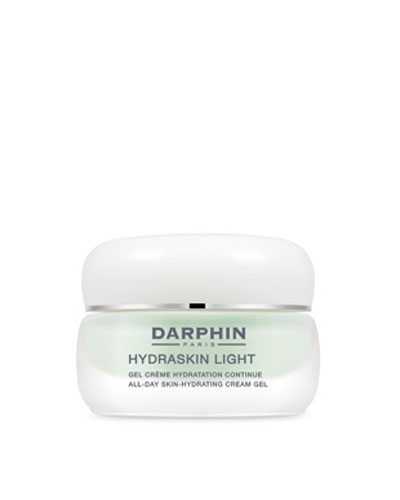 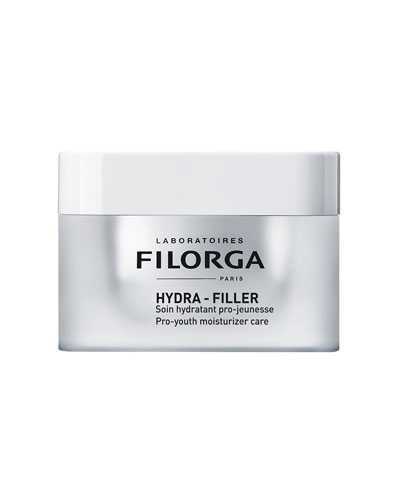 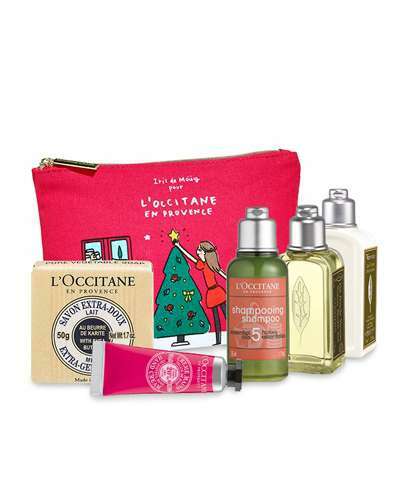 With light and non-oily texture, it intensely and durably soothes and hydrates the skin and reduces the sensitivity. 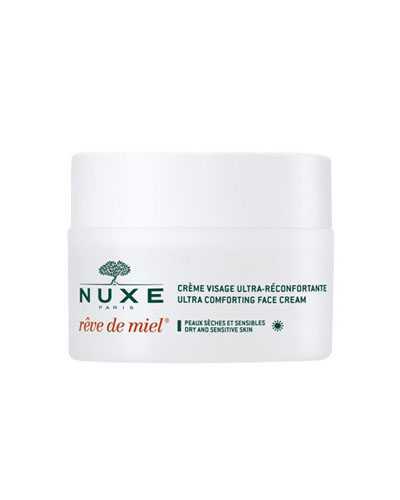 Apply to face, eye’s contours and neck after cleansing and toning day and night.